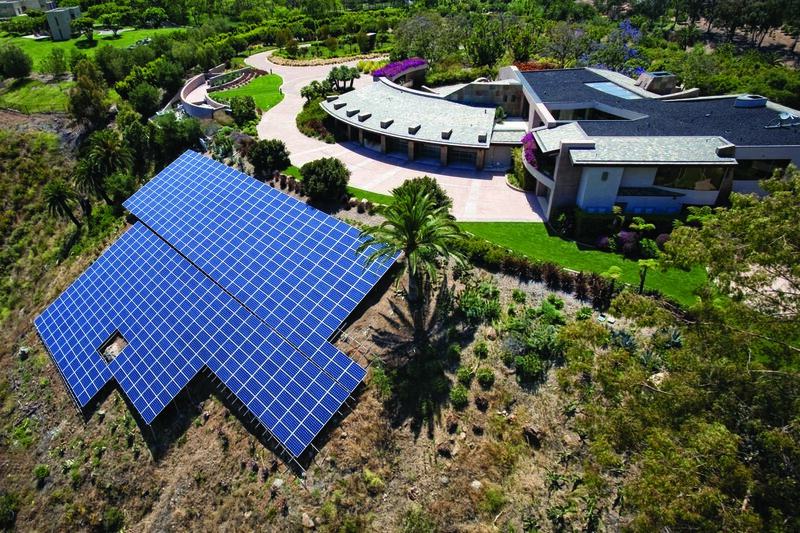 Once a luxury reserved for wealthy, green-leaning homeowners, solar power is fast becoming a mainstream energy source, with the United State’s largest solar market, California, leading the way. A long-standing trendsetter and leader in clean energy, California has voted to implement compulsory standards so that all new homes will require solar power. The new requirement, signed off unanimously by the California Energy Commission, has the potential to cut energy usage in new homes by more than 50 per cent. The building code will be approved in mid-2019 and will apply to all houses, low-rise condos and apartment towers receiving building permits after January 2020. Exceptions will be homes shaded by trees or neighbouring buildings, or when the home’s roofs are too small to accommodate solar panels. The California Energy Commissioner Andrew McAllister said the new standards would not only help Californian buildings perform better but would also contribute to a reliable grid. “The buildings that Californians buy and live in will operate very efficiently while generating their own clean energy,” McAllister said. While this is a boost for the solar industry, critics warned that it will also drive up the cost of buying a house by approximately US$10,000 (AUD$13,370) and possibly effect existing infrastructure. Bloomberg analysts described the decision as “admirable but misguided”, arguing that the standard could overwhelm solar power production that grid operators are already grappling with. The utility industry is trying to determine how to manage a system where homes are putting electricity onto the grid during the day and consuming it at night. Providers have been preparing for the proliferation of solar by studying its impact on the electric grid, with tests like a net-zero community developed in Fontana, east of Los Angeles. The energy commission said the standards would cut greenhouse-gas emissions by 529,000 metric tonnes of carbon per year, while saving residents money over time. Solar shares have surged in wake of the decision. Currently, just 20 per cent of new single-family homes built in the Golden state includes solar power. 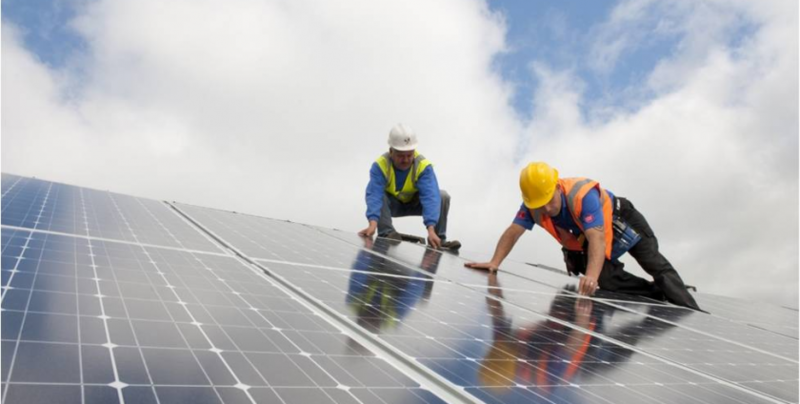 The new requirement will increase the annual number of rooftop solar installations by 44 per cent with California averaging 80,000 new homes every year. “This is a very bold and visionary step we’re taking today,” said David Hochschild, one of five members on the appointed energy panel. The Energy Commission also approved the 2018-2019 Investment Plan Update for the Alternative and Renewable Fuel and Vehicle Technology Program (ARFVTP), which invests in alternative and renewable fuel and advanced vehicle technologies. Now in its 10th year, the program has invested more than US$750 million (AUD$1 billion) in 615 projects covering a broad spectrum of alternative fuels and technologies.